Oozing street appeal, this solid freestanding home offers a generous practical layout. Focusing on low maintenance living, it presents a lifestyle of calm and understated quality. Nestled in a lovely peaceful street, this perfect family home or executive residence is wonderfully convenient to local shops, cafes, schools, parks and transport links. High ceilings, timber floors, carpeted bedrooms and a deluxe gas kitchen with bench space every chef dreams of, coupled with coveted tandem off-street parking, ensures all boxes are ticked! 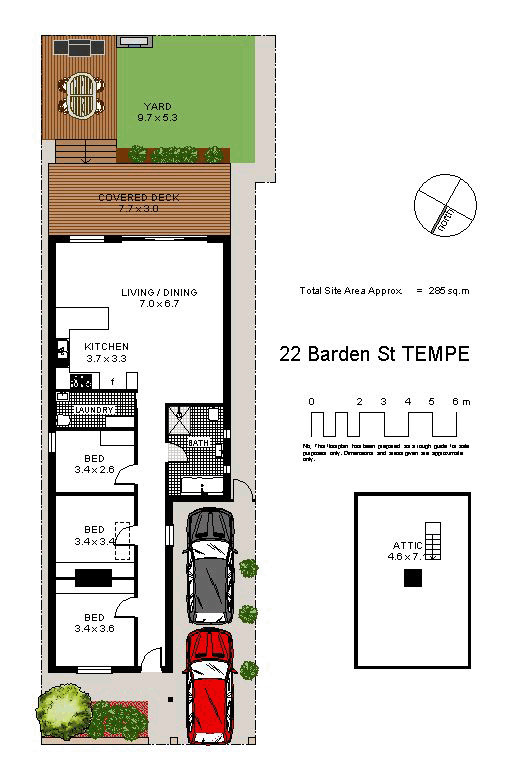 An ideal lifestyle purchase, this is a home of enviable space, style and convenience.